The rise of smartphone changes the industry and user behaviour in many ways. It creates a lot of new service opportunities. Mobile VoIP is one of the hottest apps which extends service operator’s services to mobile users around the world. 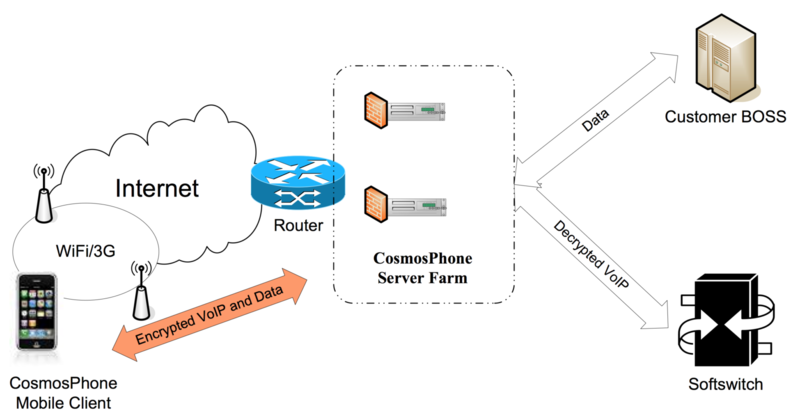 Cosmact state-of-the-art Mobile VoIP solution, CosmosPhone extends the reach of VoIP to mobile smartphone users, bringing communication to a new era without boundary. What’s more, lots of value added services can be offered on top, such as social media, rich content delivery, and marketing campaigns. CosmosPhone client supports both Android and Apple iOS platform. 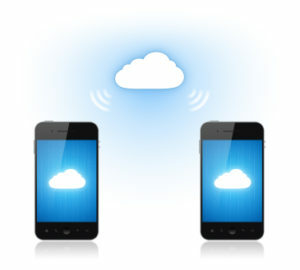 CosmosPhone's unique anti-blocking technology ensures higher successful rate for call connection than other solutions on the market. It adds a protection to the Softswitch by blocking any other kind of SIP clients in the internet and make sure the originality of the call is CosmosPhone VoIP. Paypal, Credit cards, Alipay, pre-paid cards are supported. Other payment gateway integration can be supported by customized integration. Other third party billing server can be integrated on demand.